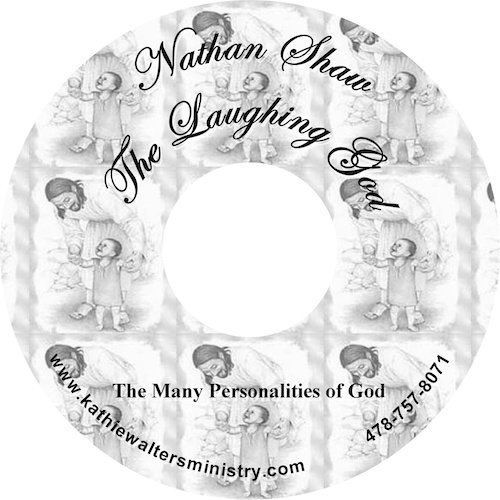 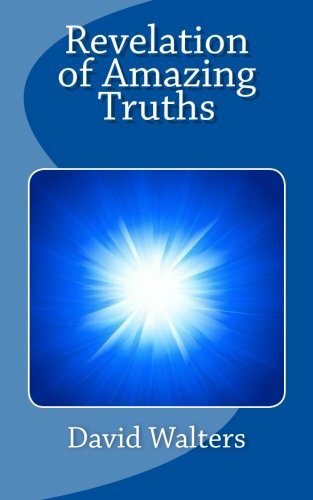 This 5 DVD set is a little over 7 1/2 hours of teaching on “Living in the Realm of God’s Glory”. 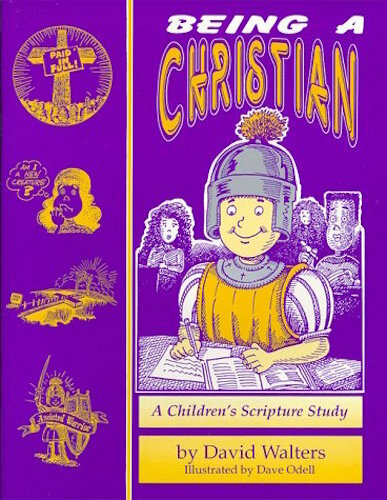 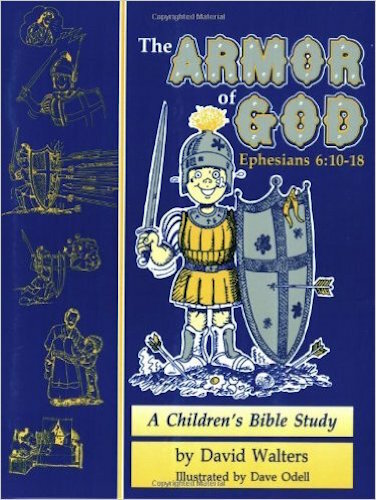 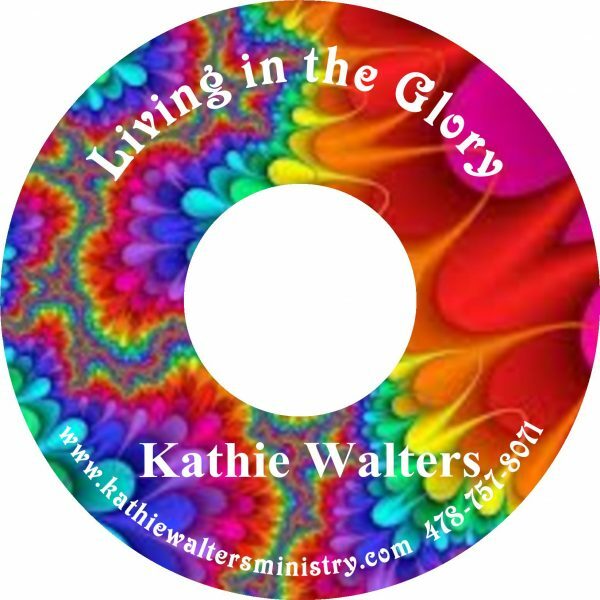 Kathie teaches the word of God with her own style of funny humor and you will enjoy watching as she brings you into the revelation of your freedom in Christ. 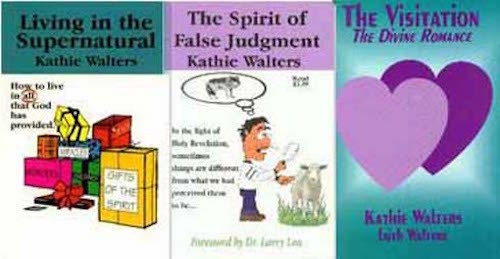 Now you can enjoy Kathie in your own home and at time when you can sit and really listen to the revelation of the “Supernatural Realm” of the spirit!